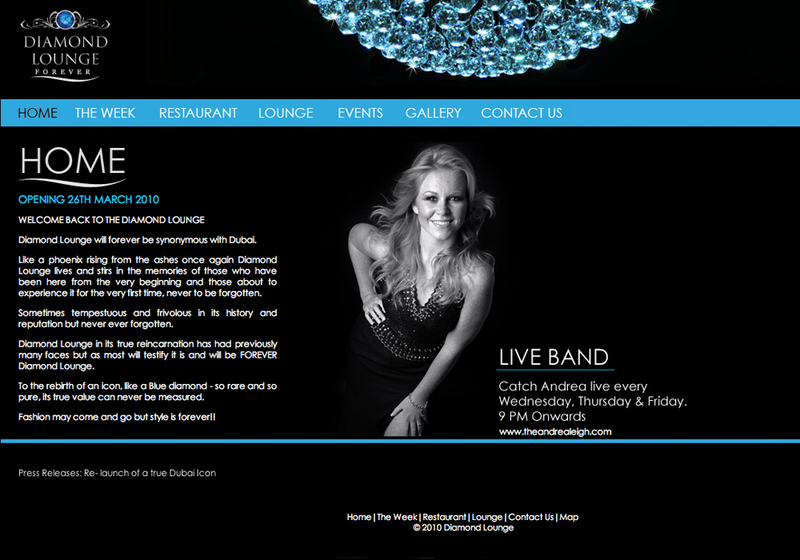 After 9 years of being closed, Diamond Lounge finally reopened in 2010. 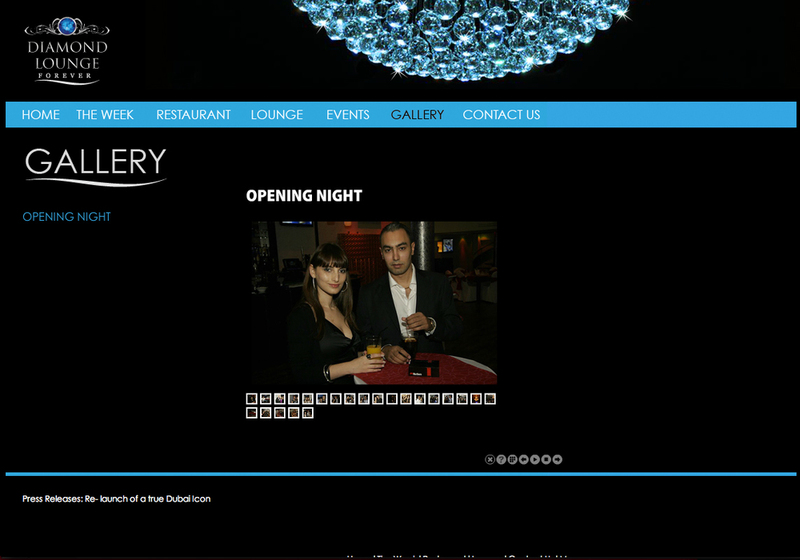 For it's relaunch, the company I worked at during that time was hired to rebrand the bar/restaurant. I was in charge of all the rebranding ranging from the website, business cards, vouchers, email shots, banners, letterheads, receipts, menus to posters. 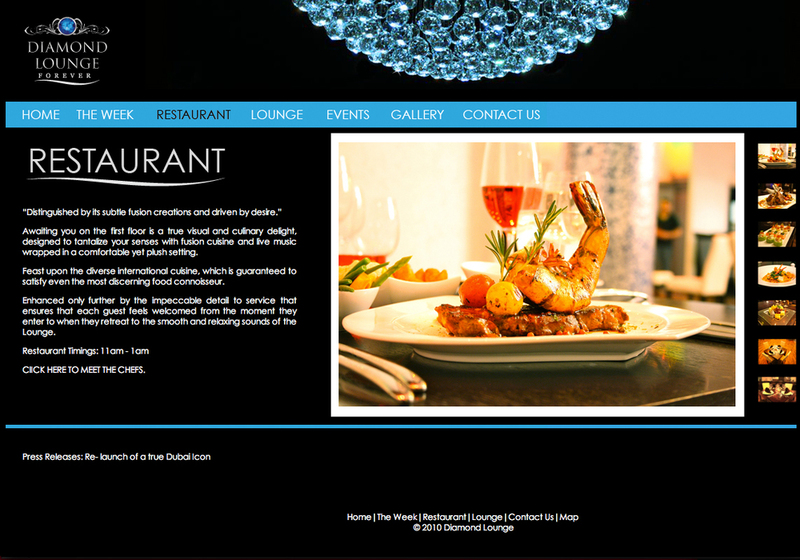 The website was built with HTML and CSS. The header on the website was made using flash to make the sparkling diamonds. You can look through the screens by using the gallery above or check out a live demo here (volume warning). Some of the posters, banners, roll ups and business cards can be seen below. 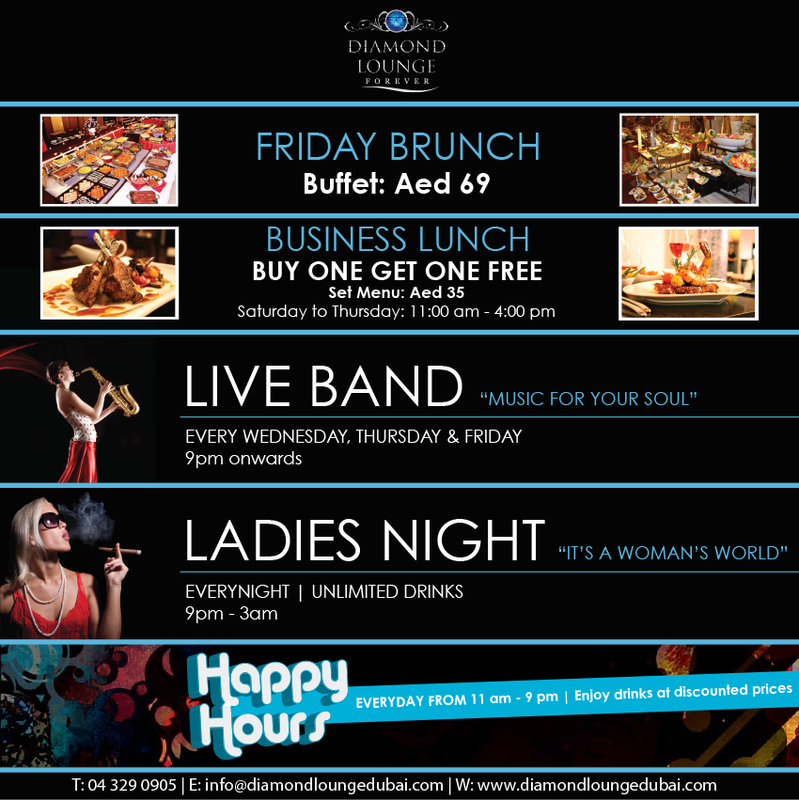 An example of the posters, email shots and banners.